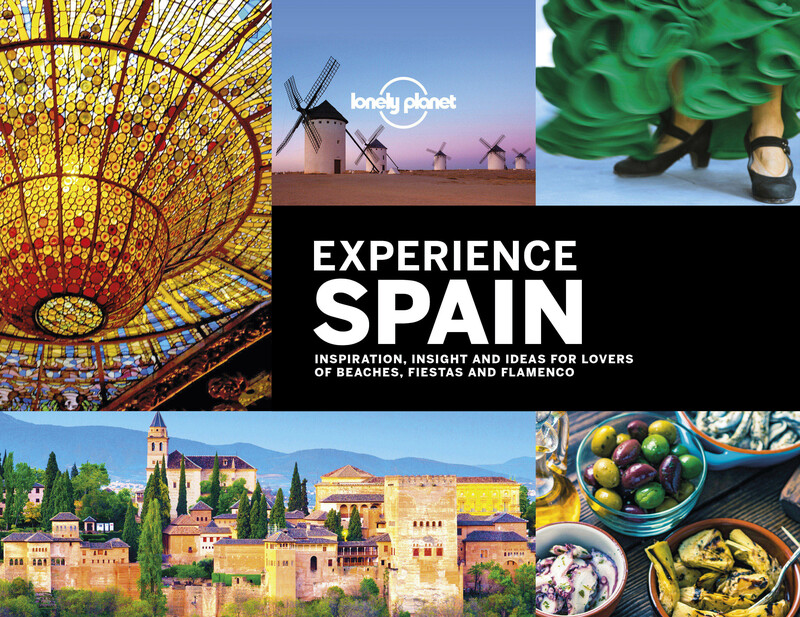 The series from Lonely Planet are market-leading comprehensive guides aimed at independent travellers and serve a large range of international destinations. 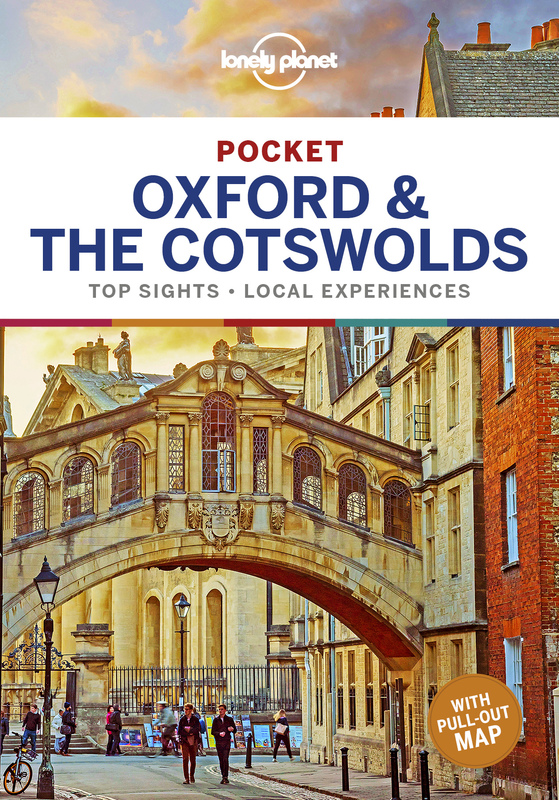 Frank and informal in style, the guides explore an extensive range of sights, activities, accommodation, restaurants and nightlife and are designed for practical use while travelling on the road. 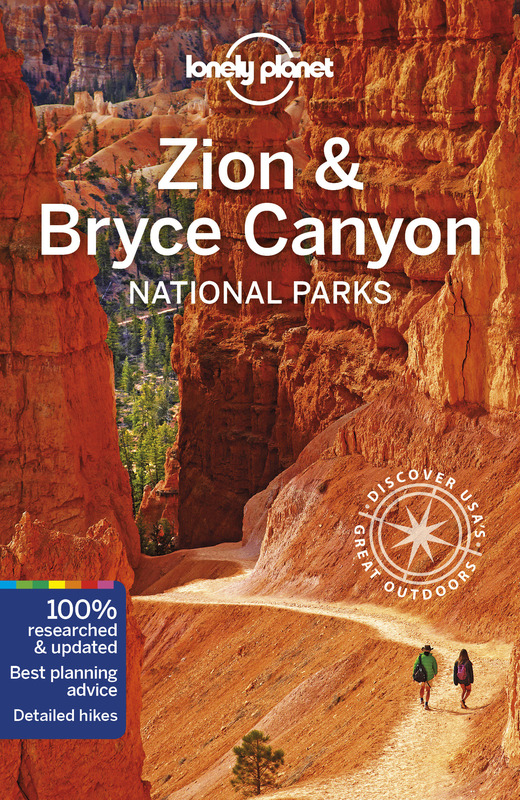 Written and researched by a team of experts, each book is independent in its recommendations and suggestions, often offering individual takes on individual destinations. 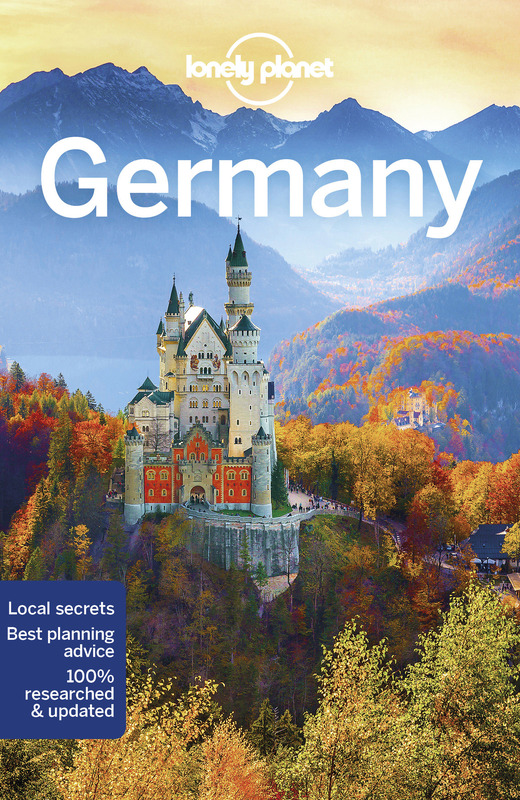 Widely appreciated for their reliability, each Lonely Planet country and region guide profiles the destination with individual chapters on particular highlights, getting started, (including when to go) itineraries, history, culture, arts, food and drink and the environment. 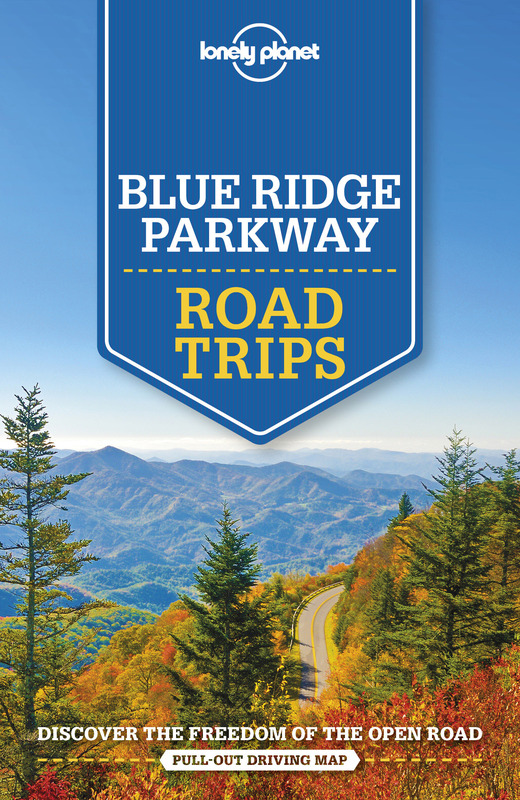 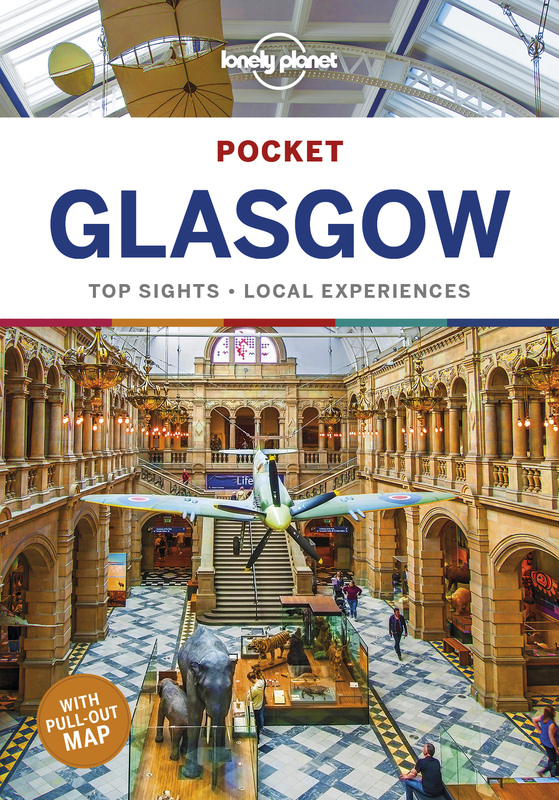 Each guide presents an extensive range of sights, places of interest, attractions, restaurants, nightlife, accommodation and any local activities. 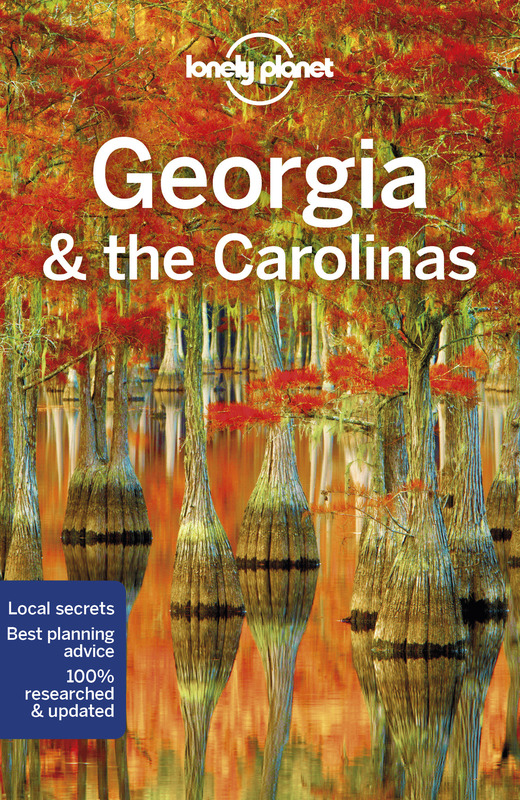 The guides have detailed explanations of historical context where relevant. 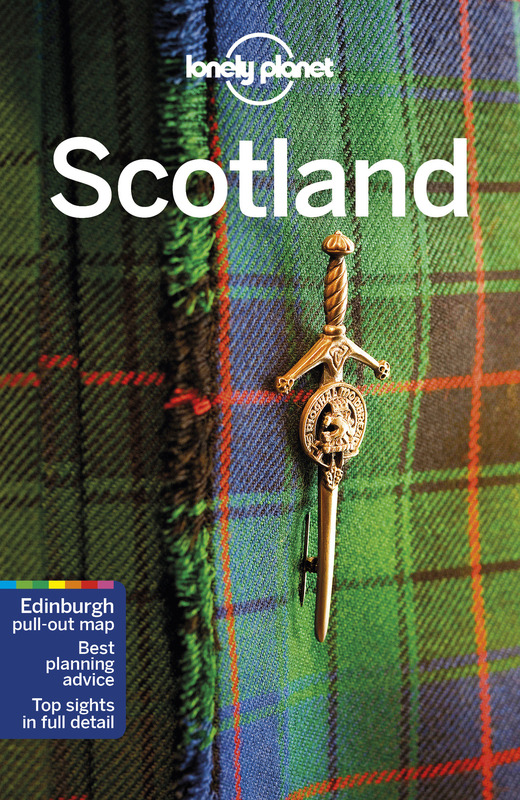 There is also practical guidance on 'getting there and around', allowing visitors to plan their trip accordingly. 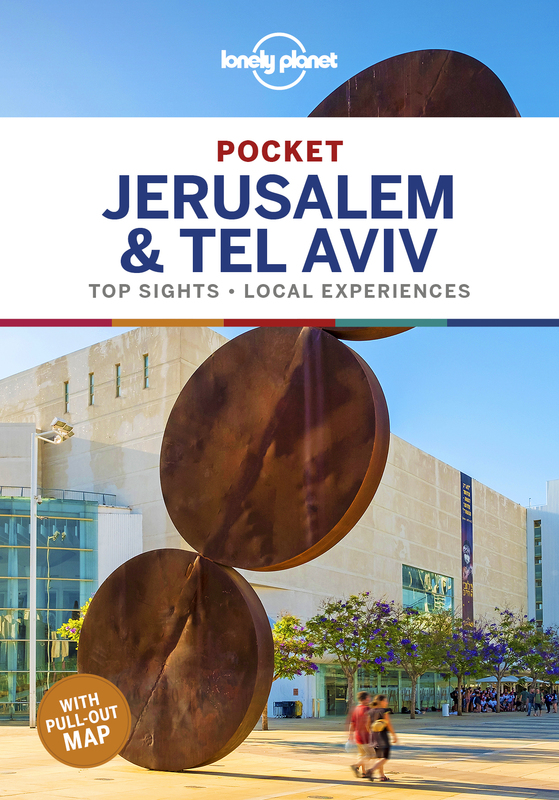 There are dedicated sections on major cities and towns, with relevant information on orientation, sights, activities, eating and drinking, tours, courses, festivals and events. 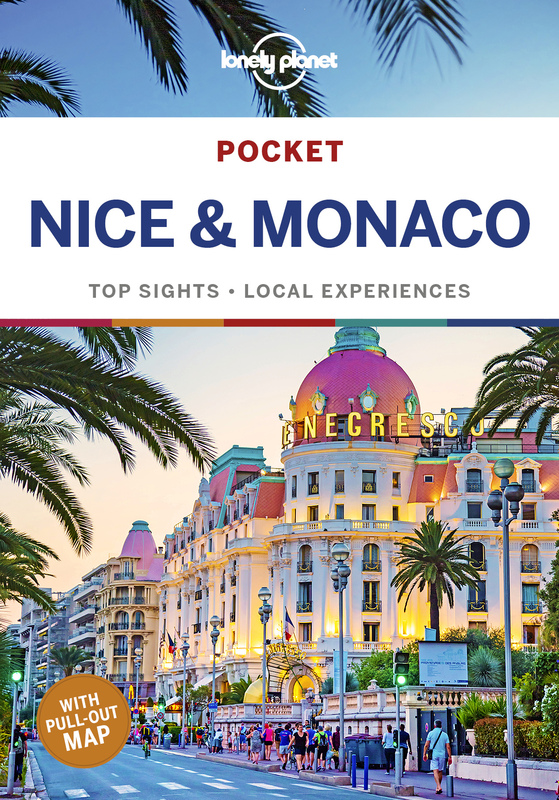 Accommodation is divided into budget, mid-range and top-end in order to cater for a wide range of budgets. 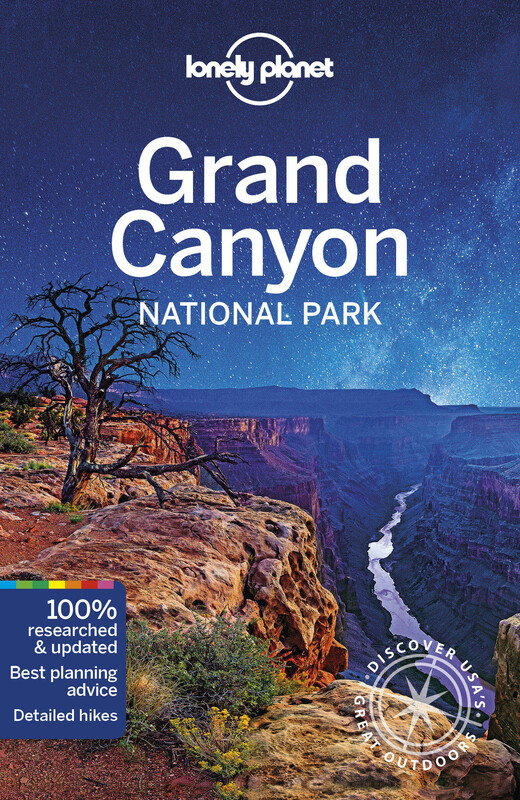 Black and white overview maps show respective locations. 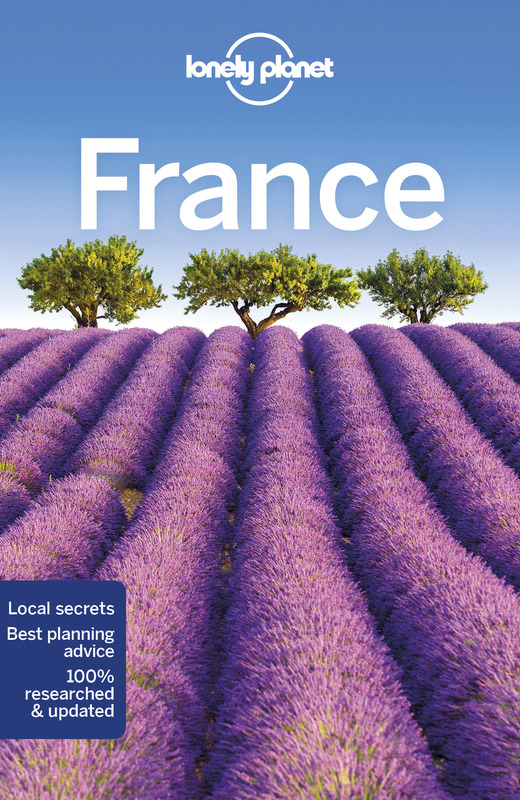 The extensive Directory section gives also important practical guidance on business hours, children, climate charts, customs, dangers and annoyances, embassies, insurance, internet access, maps, money, photography, transport, travellers with disabilities, visas, volunteering and women travellers, among other useful information. 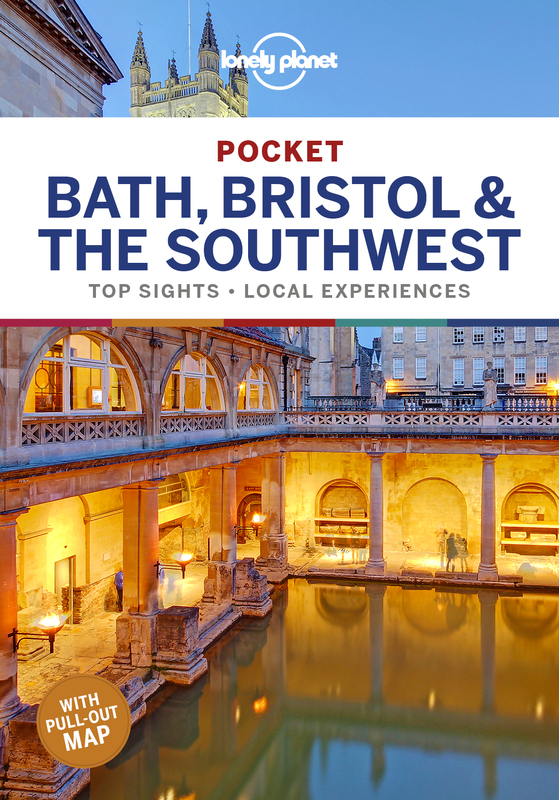 The Shoestring guide series from Lonely Planet are market-leading, comprehensive guides aimed specifically at those travelling independently on a budget and cover popular backpacking destinations. 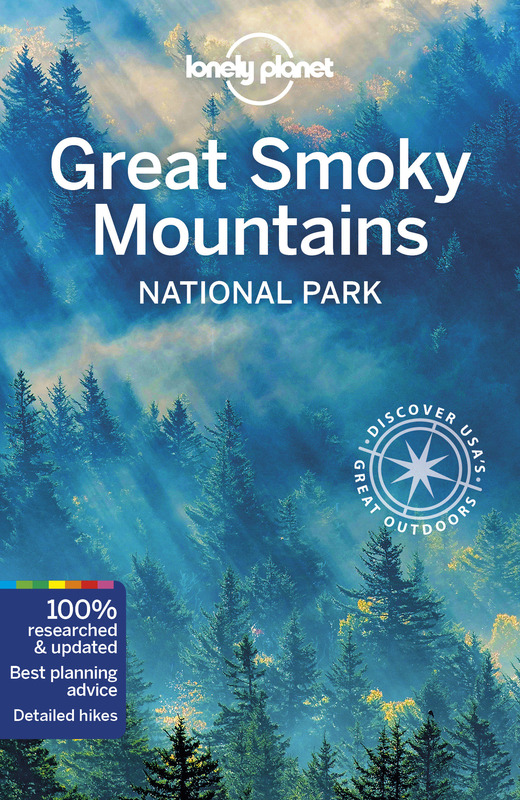 The activity Guide series from Lonely Planet profiles in comprehensive detail the walking and hiking opportunities, from day walks to long distance hikes, available in a range of international destinations. 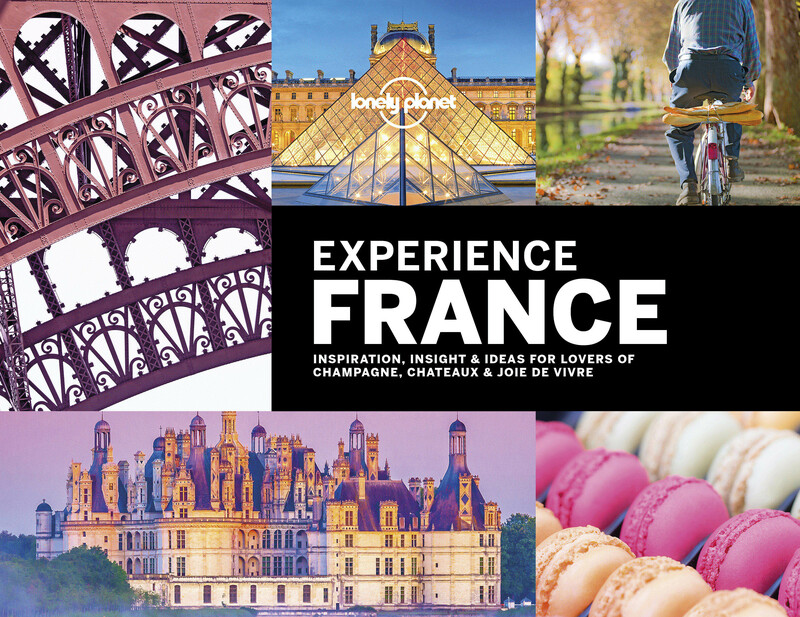 The Discover series from Lonely Planet cover a range of countries worldwide and are practically designed to allow travellers to find the most iconic sites and attractions at a glance. 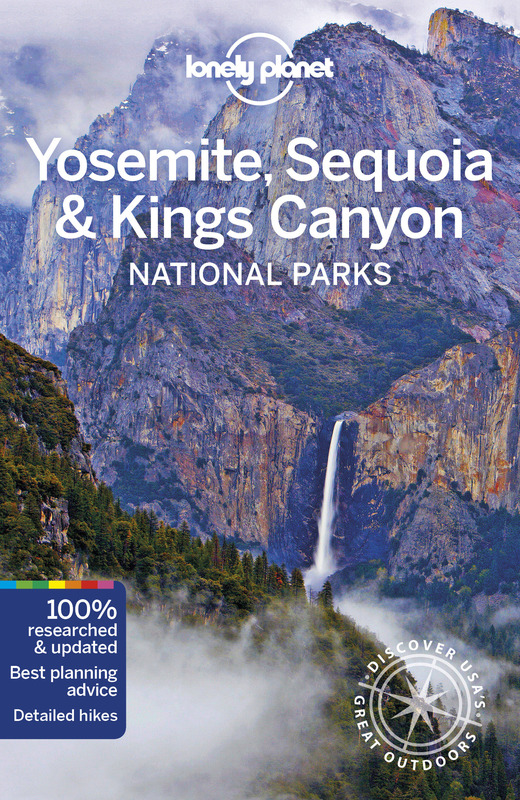 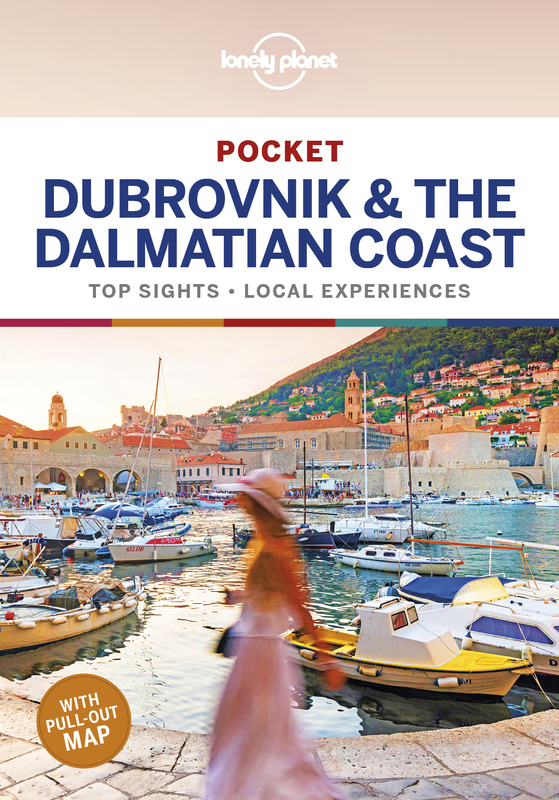 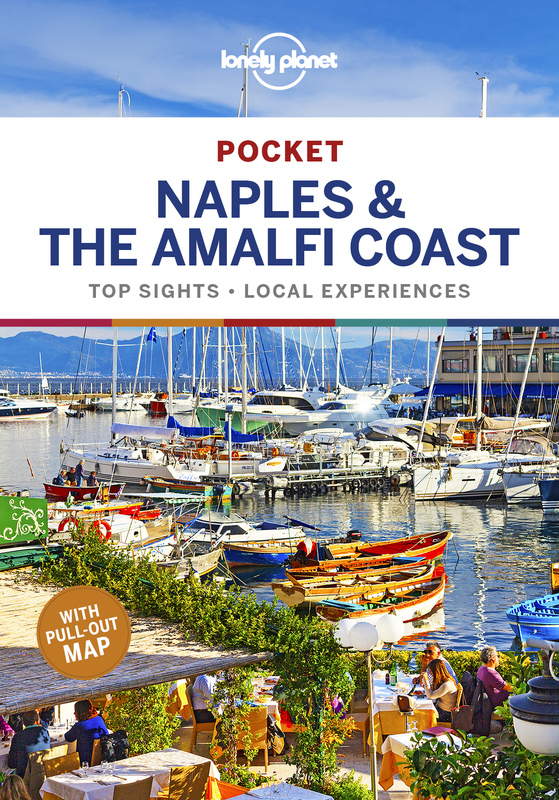 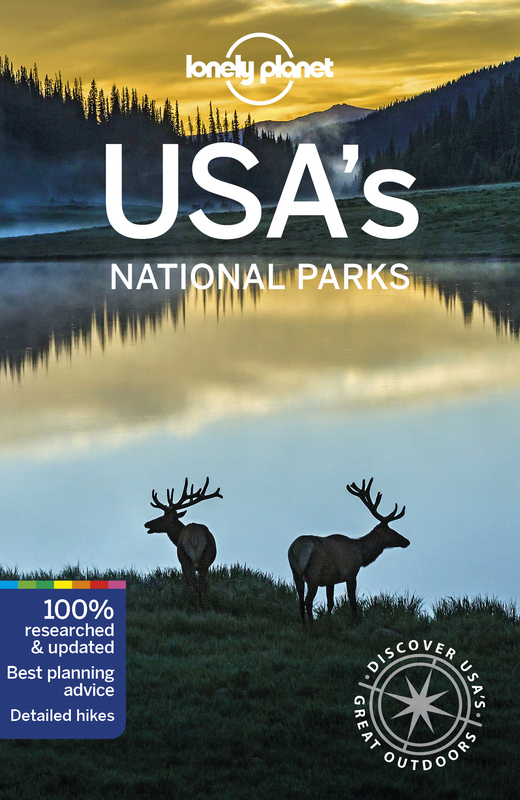 Uniquely designed, each title in the series includes a series of lists of the best things to do and see, with highlights, thematic 'best' sections and things you need to know in addition to suggested itineraries by boat, bike and on foot. 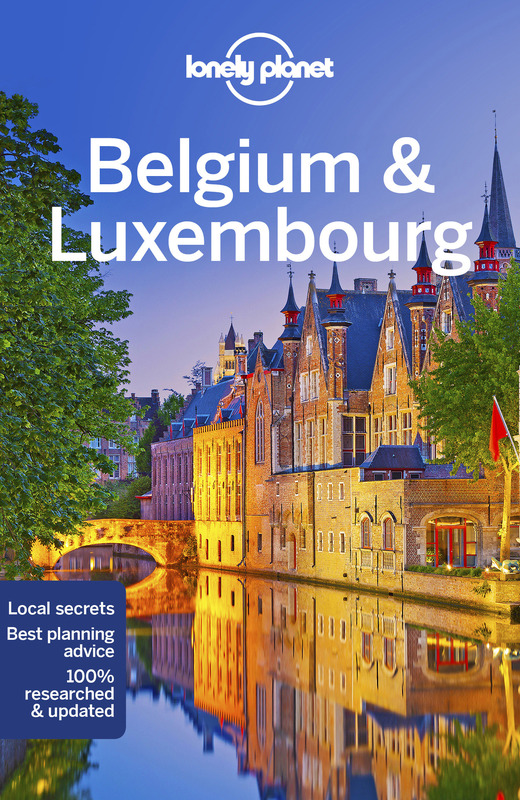 Unlike the standard Lonely Planet guides, extensive information and detailed editorial content is shorter, with an emphasis on accessibility and practicality through a simplified listings format. 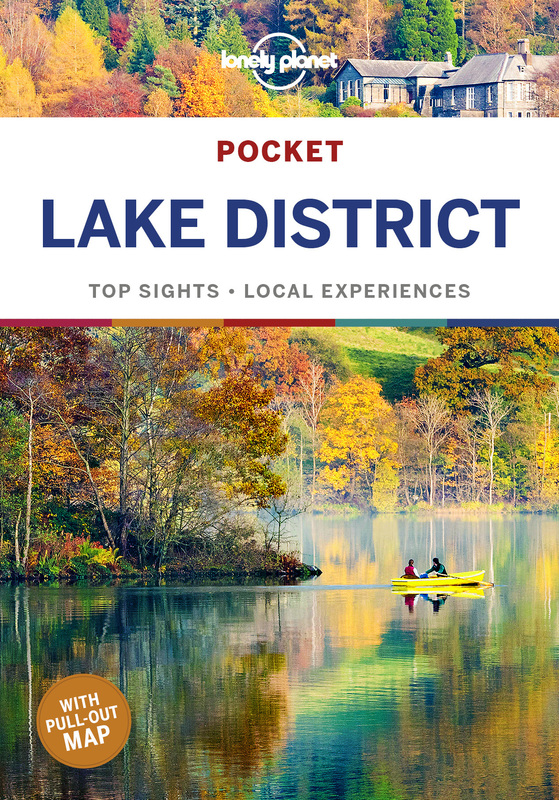 Additionally, color-coded sections allow readers to access the information they need about a region or city quickly and identify the main highlights of the area. 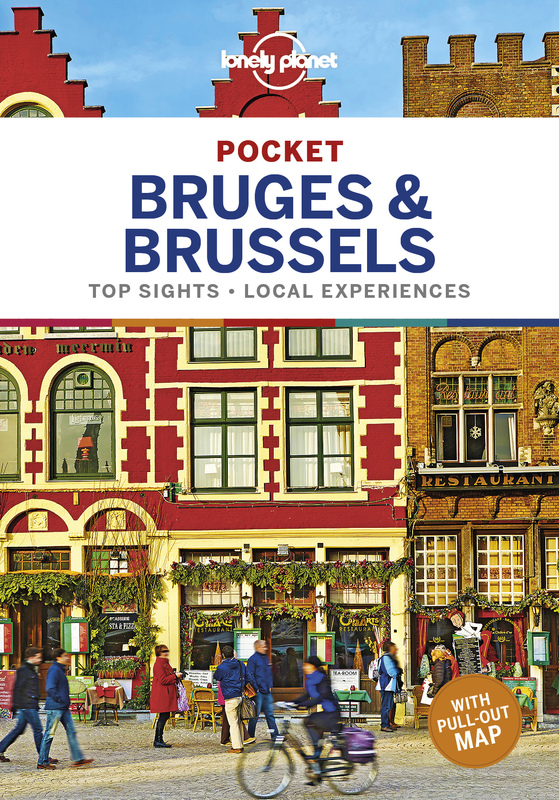 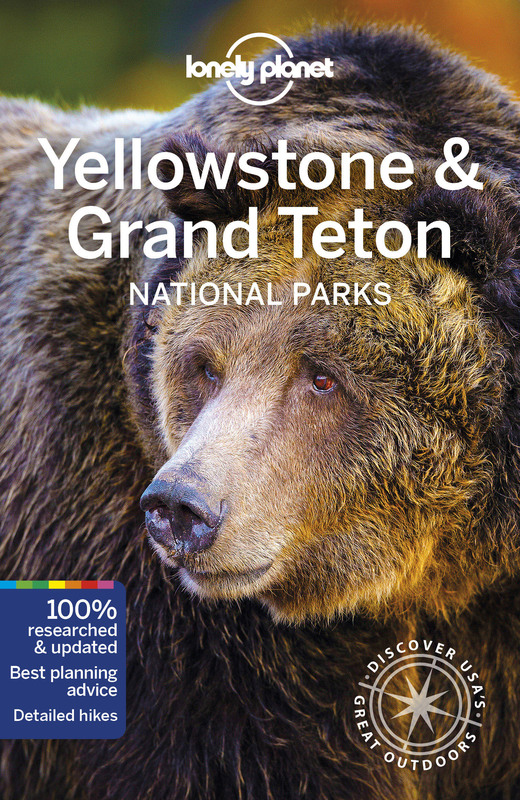 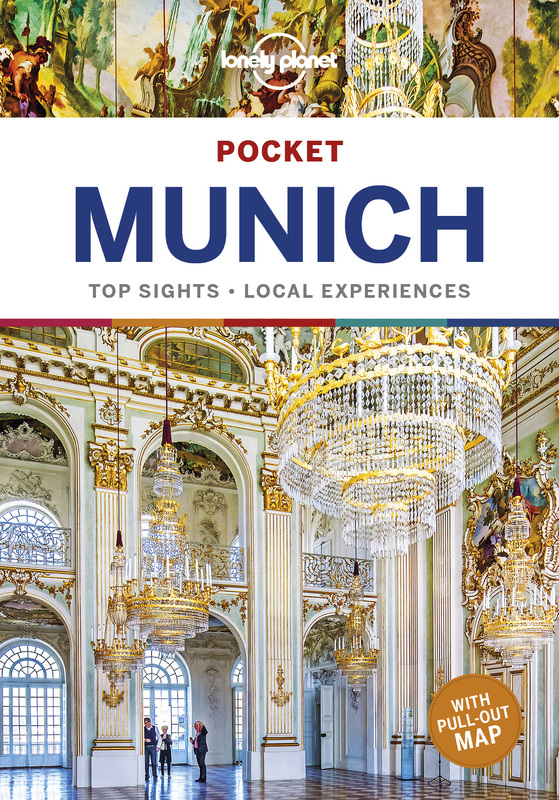 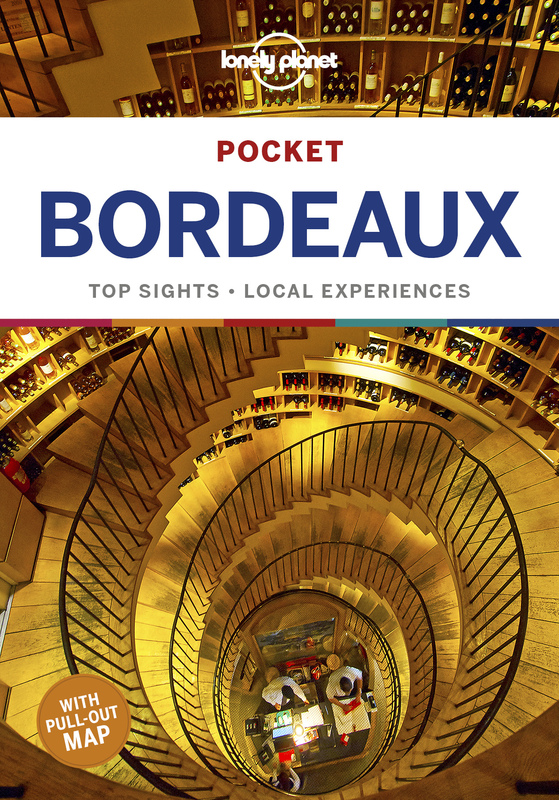 The Encounter Guide series from Lonely Planet explores a range of cities and regions worldwide in a handy, pocket-sized format designed to introduce visitors to the distinctive neighborhoods of the destination. 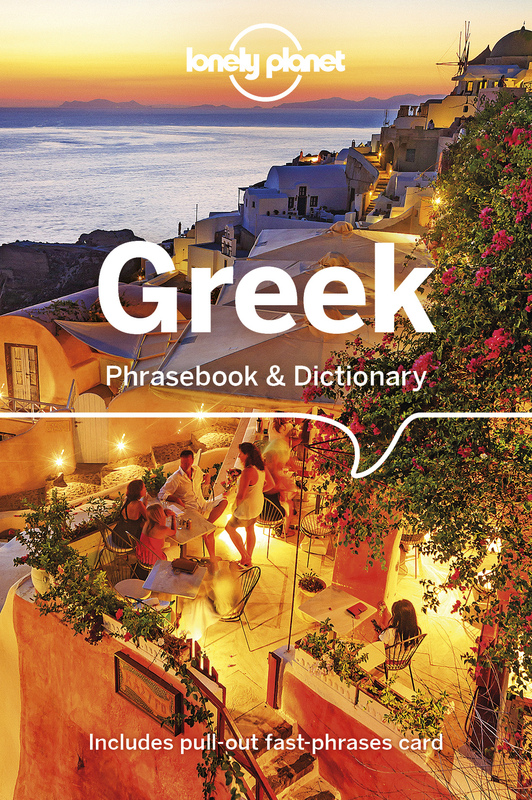 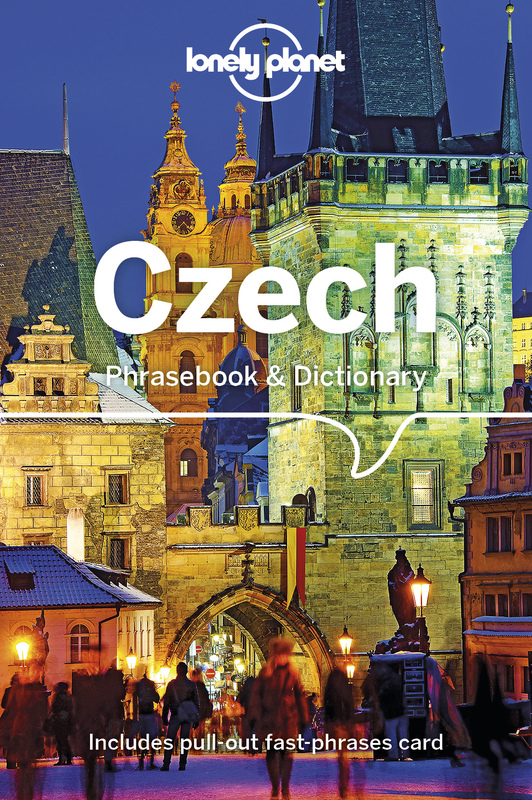 The Lonely Planet Phrasebook is not only an extensive list of useful phrases, but also an ideal tool to start getting to grips with a language and beginning two-way communication. 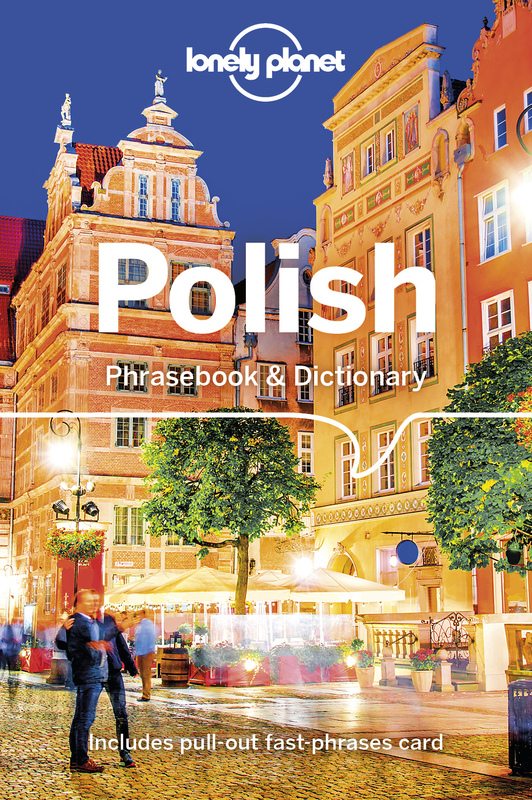 Containing excellent sections on language basics such as numbers, question phrases, dates, phrase construction, grammar and pronunciation, as well as containing concise but well-rounded two-way dictionaries, Lonely Planet phrasebooks enable you to quickly & confidently construct your own phrases in addition to those given. 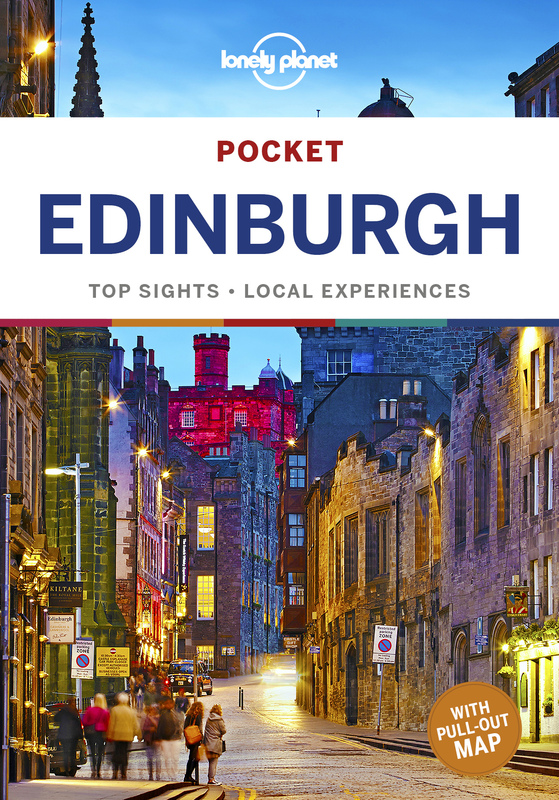 Durable and waterproof, with a handy slipcase and an easy-fold format, Lonely Planet City Maps are your conveniently-sized passport to traveling with ease. 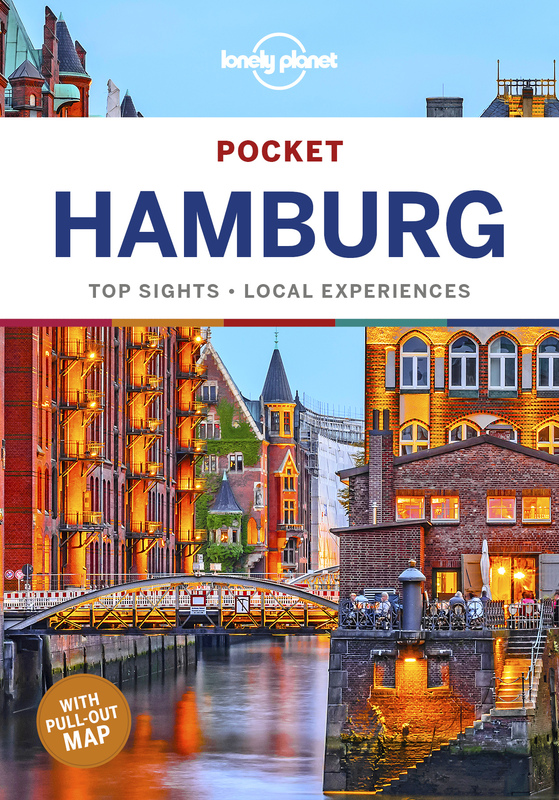 With this easy-to-use, full color navigation tool in your back pocket, you can truly get to the heart of a city, so begin your journey now!